Mohave Community College invites the public and media to the grand opening of the new Neal Campus-Kingman Observatory. MCC Astronomical Observatory telescope that was donated by the High Desert Astronomy Club. 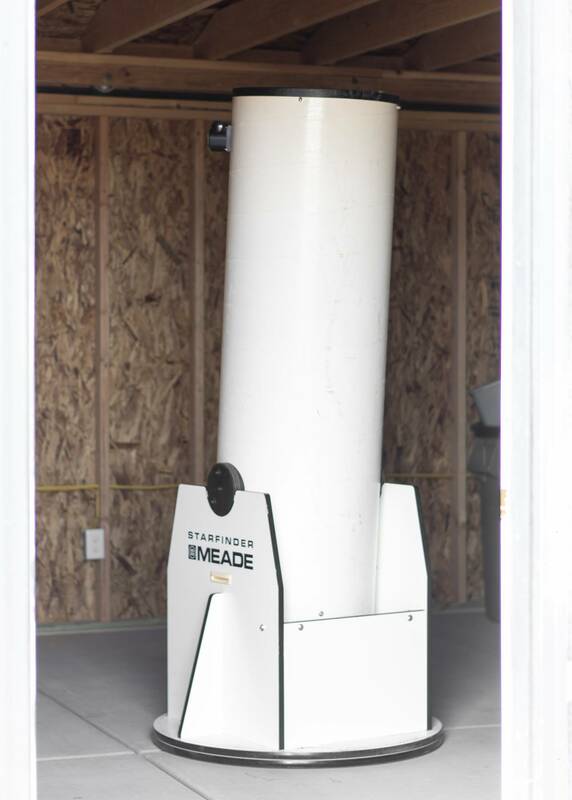 The new facility has a nearly seven feet tall, high-powered telescope donated by the High Desert Astronomy Club to view the constellations, planets and the moon. The idea for the Observatory came from the MCC Student Activities Council and the MCC Astronomy Club. They worked with campus administration to help make their idea a reality. The Observatory Grand Opening Event is Tuesday, December 11 at 6:00 p.m. The community is invited to the event to view the stars, planets and moon through the telescope.